Alright guys, it’s been quite a while! But guess what! I’m back with a new mix set that will get the blood pumping!! 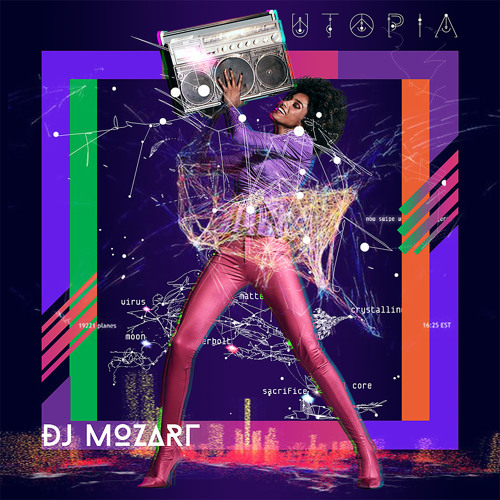 With some exceptional fantastic track selection that blurs the boundaries between House, groovy, and funky house music. Just press play on this killer mix and let the energetic atmosphere hypnotize you.